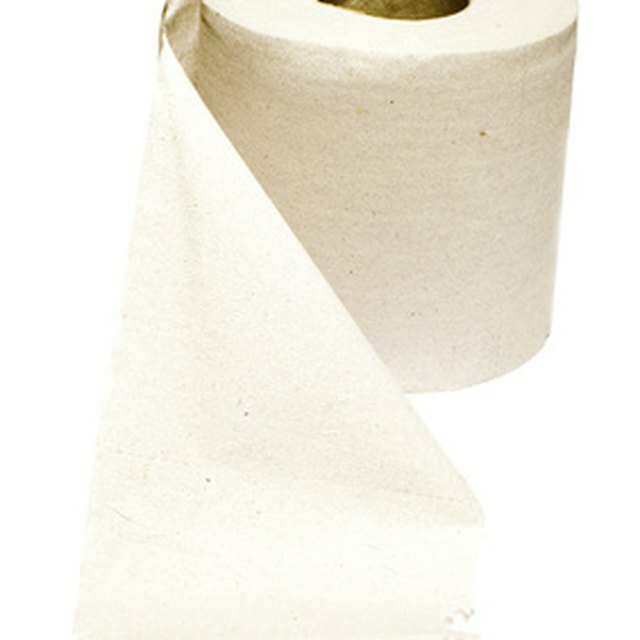 Can I Use Toilet Paper in My Composting Toilet? How to Build a Composting Toilet. A composting toilet is a practical and Earth-friendly alternative to the standard water-wasting toilet. A composting toilet system converts waste into usable soil and fertilizer, just like a standard compost bin. How to Build a Composting Toilet. A composting toilet is a practical and Earth-friendly alternative to the standard water-wasting toilet. A composting toilet system converts waste into usable soil and fertilizer, just like a standard compost bin. When used properly, the bio-friendly toilet should be odorless, functional and easy to use. While there are many styles of composting toilets available on the market, you can build your own in an afternoon for less than $25. Read more to find out how. Cut a hole the size of a 5-gallon bucket in the larger piece of plywood. Set the hole one and a half inches from the front. Place the 2 pieces of plywood side by side and hinge them together. The larger piece will lift up so that you can easily remove the bucket. Screw the four boards together to build a box that is 10 inches deep, 18 inches wide and 21 inches long. Screw the 3 by 18 inch plywood board to the box, leaving the larger plywood free to lift. Adjust the height of the four legs so that the bucket protrudes about a half an inch through the plywood top, and screw the legs to the inside of the box. Alter the plastic bumpers on the standard toilet seat so that they are set sideways. This is important as it allows the bucket to rest against the bottom of the toilet seat ring. Place the toilet seat over the hole in the plywood and mark holes where the seat should attach. Drill holes and attach the seat to the box. Stain and varnish the composting toilet, place the bucket into the box and it is ready to be used. Everything you need to know about composting toilets. What is the Life Span of a Manufactured Home?